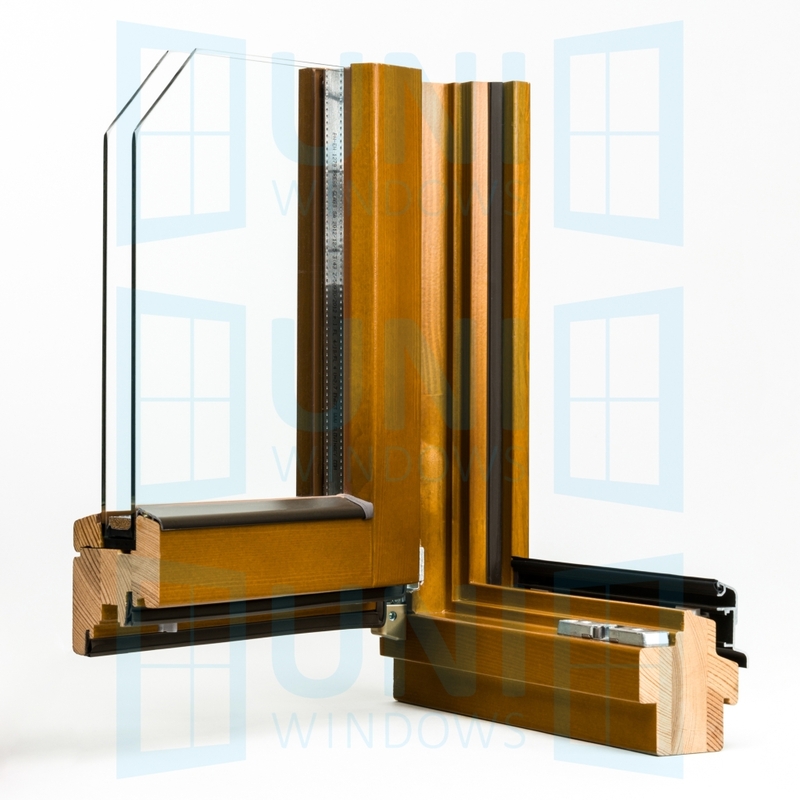 The New Line system is our latest profile with 68 mm construction depth. 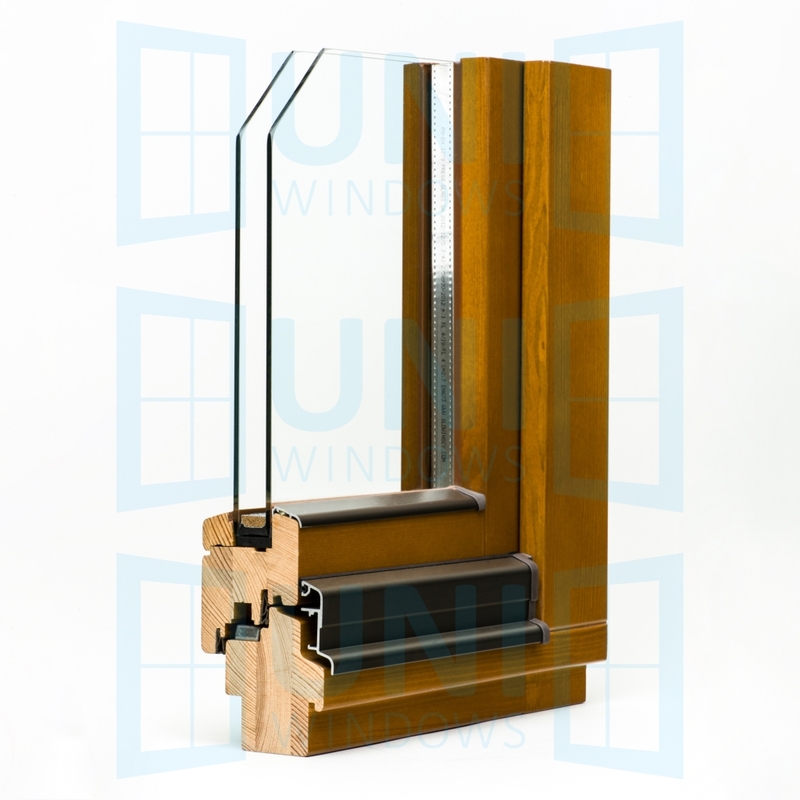 New Line is the only profile on the market with a thickness of 68 mm which is equipped with three gaskets. The New Line offers high tightness with very good thermal performance and new design of aluminium water drip. The fashionable design, sharp edges and sturdy construction, are additional benefits of the New Line profile. Single-frame, frame and sash cross-section: 68 x 81 mm. 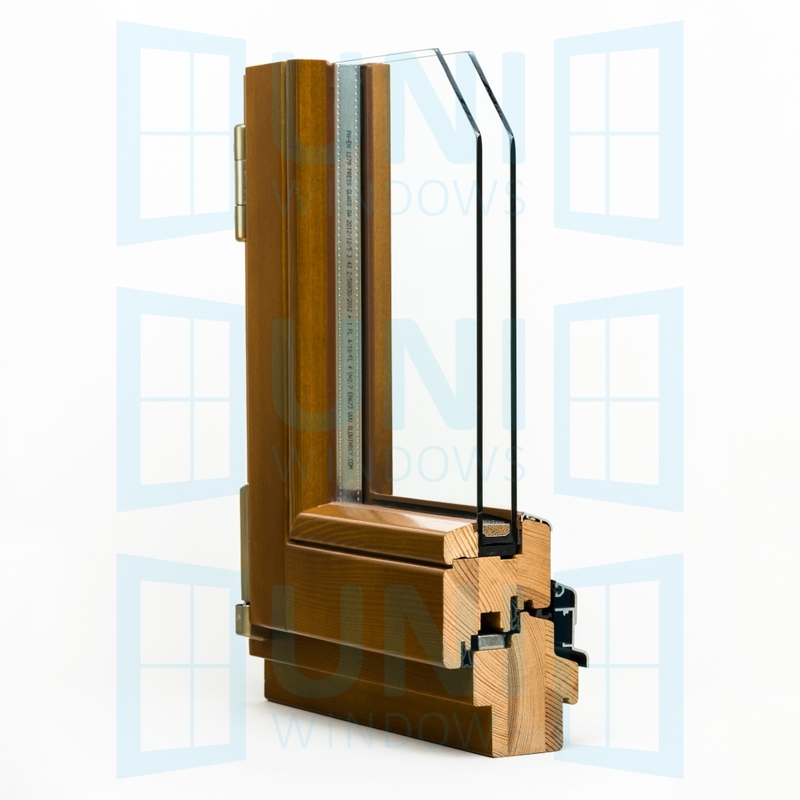 If technically possible, we can provide any shape and size of the window. Sound reduction coefficient for the standard unit Rw = 31 dB. 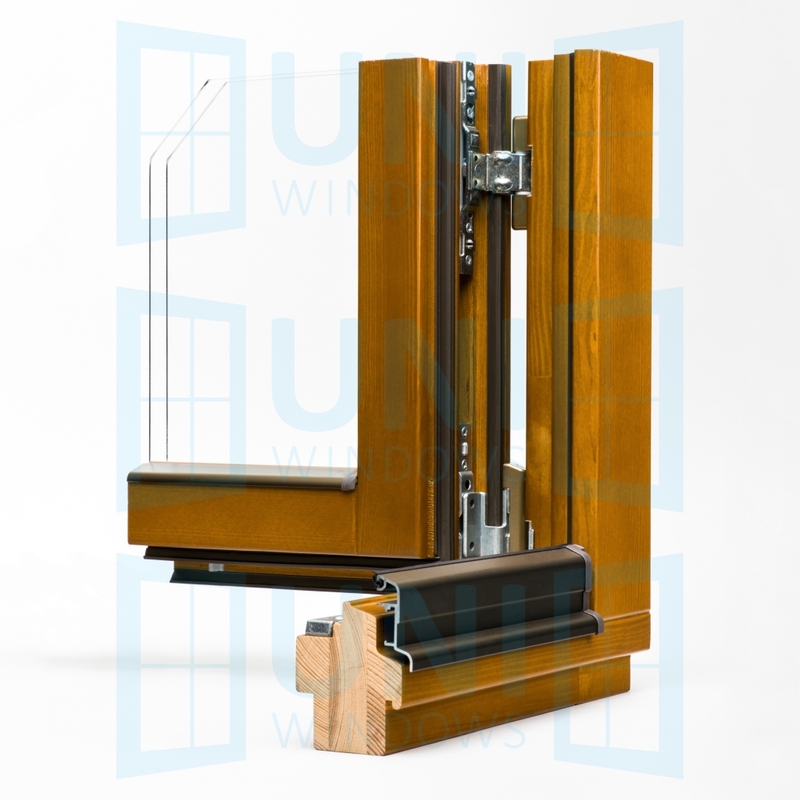 Optional glazing unit with improved sound reduction for Rw = 34-42 dB, depending on a selected glazing unit. – 32mm (IV 68Classic, IV 68Softline). 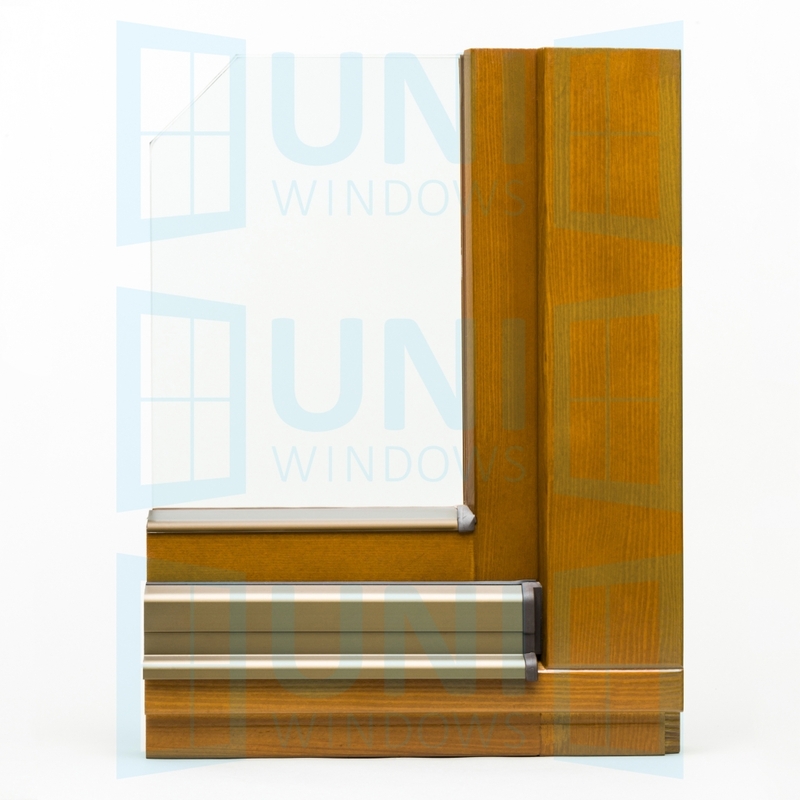 – 26mm (IV 68 profile decorative).Aluminum Spacer as a standard. Warm edge spacer as an option. 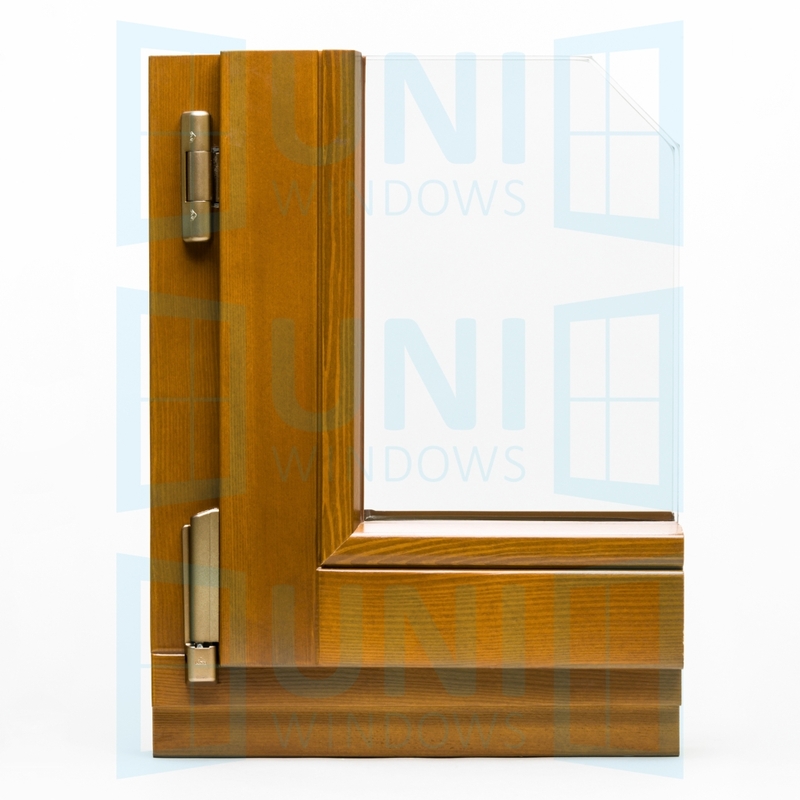 Vienna (glued on wooden + duplex inner pane spacer: 22, 32, 42mm), inter-pane, construction bar : 60mm or 80mm. Roto NT locking fittings with micro-ventilation and anti-burglary catch.Wrong handle position blockade – option.Anti-burglary fittings – option. Transparent paints according to Sigma Coatings colour chart.Opaque paints according to RAL and NCS colour charts.4 coating system, impregnation, primer, interlayer, topcoat.